At Maxwell Greene, we are well aware that safety is the most important feature of any car, and that when you bring your car to us, your safety is at the forefront of your mind. And so, we make 100% sure its at the forefront of ours too, readying ourselves to service you tyres and brakes to the very best of our ability, and in the most professional and efficient manner across the whole of Fulham and South West London. At Maxwell Greene efficient services are one of our top priorities, so that you can get your car back to you quickly, but safety will always come first in our minds. Thats is why we've gone about combining both to make sure you're car is never gone for long, and you and your car are always secure. All of the parts we install are guaranteed to meet manufacturer’s standards, keeping your warranty and the quality of your car, with genuine parts making the car feel truly brand new. Maxwell Greene takes vehicle safety very seriously and no part of your vehicle is more important than the brakes. Brakes should be inspected annually to establish the condition of the hydraulic system and operating hardware. 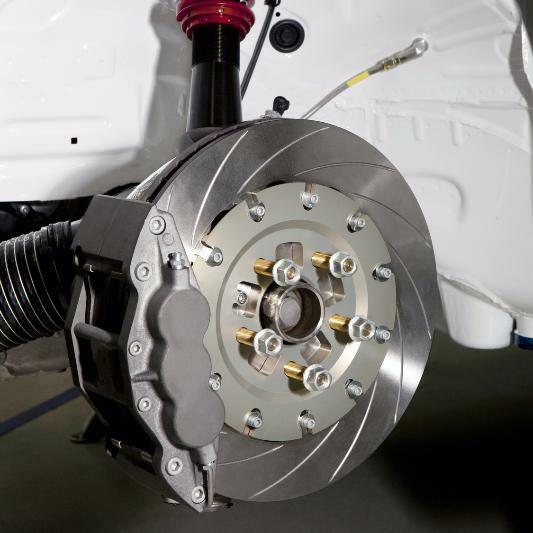 The whole braking system requires annual attention but all friction materials such as the pads, shoes, rotors and drums need regular checks as they wear down each time you apply your brakes. Maxwell Greene is determined to keep the safety of you and your car at the top of our priority list at all times and so will always be available for a brake test upon call. 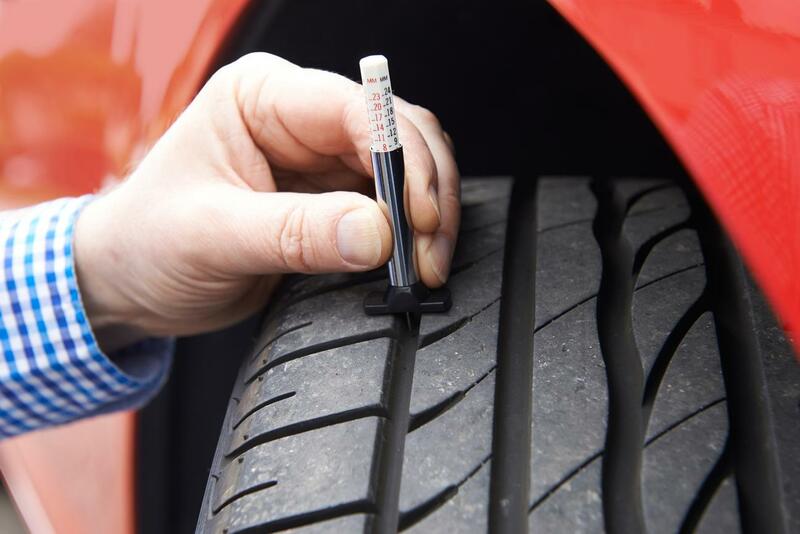 We can offer an extensive range of leading brand tyres and economy tyres for all cars and vans. Our qualified and experienced staff can take care of all your tyre requirements using only the latest, most efficient specialised equipment. We can give you impartial advice on the best and most suitable tyres for your vehicle and can offer tyres at very competitive prices. 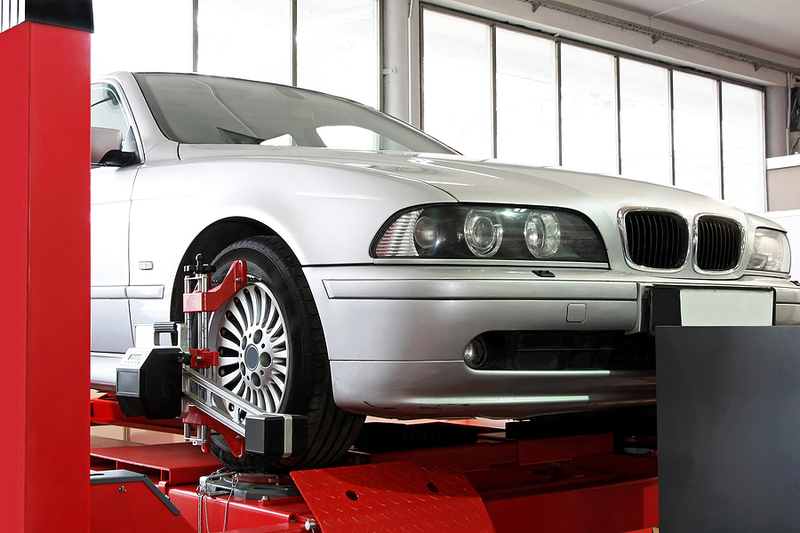 We also provide Wheel Balancing and Tracking services in Fulham so that all of your needs are met by Maxwell Greene. Tyre Problems? Call Maxwell Greene Now! You can push your brake pedal nearly to the floor. You can hear a squealing or other unusual noise whenever you apply the brakes. Your car pulls over to one side every time you apply the brakes. You feel grinding, bumpy or juddery sensation when you brake. If there is anything about your brakes that make you feel uncomfortable, you should have them inspected immediately! DO NOT hesitate to give us a call about your brakes, we should be able to give you a free quote over the phone so that you have an idea about the position you're in, and we'll make sure you're fully informed on what Maxwell Greene can and will do for you. Maxwell Greene specialise in the maintenance of ABS Braking Systems that are common found on today’s vehicles. We have the knowledge and state of the art equipment required to ensure that the computer-controlled components of the anti-lock braking system (ABS) on your vehicle is working as it should do so that you can drive your vehicle safely and with peace of mind. Don't put your safety in the hands of someone else, put it in the hands of Maxwell Greene, the most reliable car garage in Fulham.